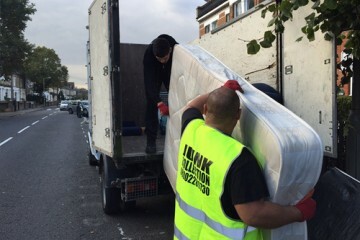 Whether you’re looking for flat clearance for your London home, furniture disposal, or any other type of rubbish clearance, let our full-service team handle the job. 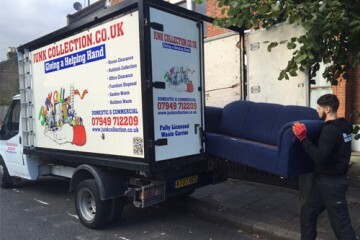 When you hire us for your rubbish removal in London, you won’t have to worry about loading the truck or finding parking, and you won’t have to fret over environmental issues either. 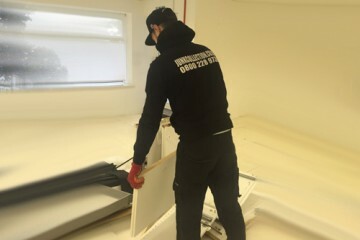 Our professional team will arrive at your home, garage or commercial space with the tools and equipment necessary to load your materials quickly and safely. We’ll sort out what’s truly rubbish from items that can be reused or recycled, and ensure that not everything in the lorry ends up in the landfill. That commitment to sound environmental practices is what’s earned us the title of Registered Waste Carrier by the Environmental Agency. With all of that going on, we’ll do our job quickly and be on our way without any more hassle to you. You don’t lift a finger, and the rubbish is cleared from your London flat, house, office or garage. Now doesn’t that sound preferable to the other options? 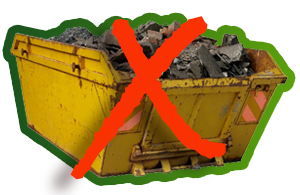 Even better, we’re committed to offering competitive pricing, so chances are you’ll find that our rubbish clearance service is cheaper than hiring that skip! Sometimes it happens before you know it. You start with that empty garage, house, office, or flat, and you quickly fill it up with so much rubbish that you don’t even know what’s junk and what’s not. If that rubbish is taking up valuable space in your home, it could make it difficult to relax or entertain. If you have excess rubbish, furniture or office goods in your commercial space, it may be a fire or safety hazard to your staff — not to mention leaving your workspace in a less-than-impressive state for your customers and clients. You could try to remove the rubbish yourself, but that’s often going to require renting a lorry, obtaining permits and finding a suitable place to pull in or park. Instead of dealing with all of that, some people look to “skips” to take care of the removal part for them. If you hire a skip to do the job, you’ll have the benefit of a lorry brought on-site, but that doesn’t necessarily make the job all that much easier, because you’ll still have to load the truck yourself. If you’re not physically able to lift heavy objects or even to lift small things repeatedly, that’s going to add to the stress of your London office or house clearance ordeal. Even worse, that “skip” you hire is not likely to be concerned with recycling or reusing of materials — so off to the landfill go all those goods. Is that the way you want to handle your London rubbish removal? Certainly not when there’s a better way! 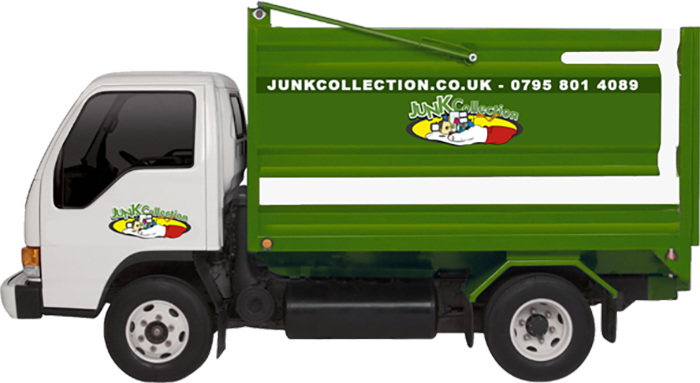 For the most reliable, effective rubbish removal service in London, don’t wait — give Junk Collection 0800 002 9940 a call today! No need for Parking Permits! For Great Customer Service and Competitive Rates call today for a no obligation quote! Junk Clearances Made Easy, We Load! 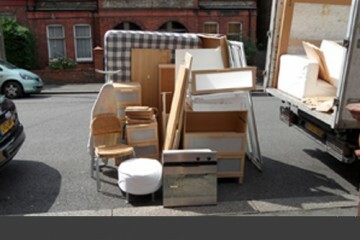 We provide man and van at your disposal for all house, office and any other waste clearance in London. Call Junk Collection and we will quickly clear the items you want removed so you can reclaim your workspace. 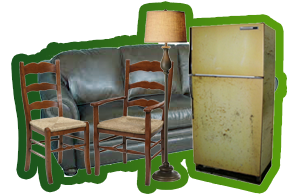 At Junk Collection, we provide waste and junk removal for all types and sizes of warehouses. We can provide waste clearance services for your hotel, either on a regular basis, or as needed. We can remove a single item or do a full restaurant clearance, depending on your needs. If you find that an incident of fly tipping has occurred on your premises, simply call Junk Collection, and we will arrive to help straight away. 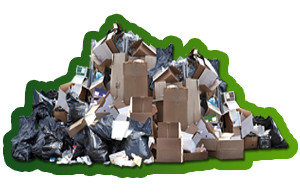 Recycling We are fully focused on recycling as much as possible we recycle over 85% of waste we collect from homes and businesses our efficient process allows us to be one of the leading companies in rubbish removal & recycling. Compliance we are licensed by the environment agency and we always provide a waste transfer note on each collection we hold full public liability insurance To ensure our clients with additional peace of mind.